Hi! 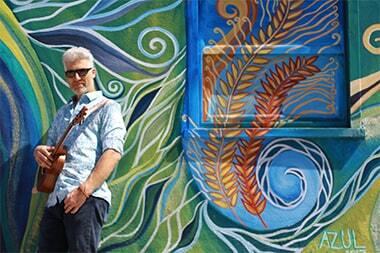 Welcome back to Chord Mania! 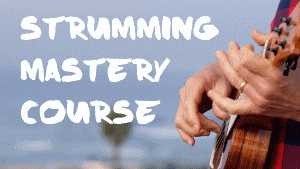 In this tutorial, I will explain the importance of music reading for your Ukulele career. 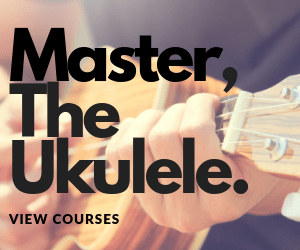 I am excited to introduce Music Reading Beginners course on the Ukulele. To master the art of playing the Ukulele, Music Reading is very important. Let me explain what Music Reading is, it is taking notes on the Ukulele staff and seeing what they are on the Ukulele. Music Reading will help you identify and play different rhythms. The best way to play songs is by putting notes and rhythms together. 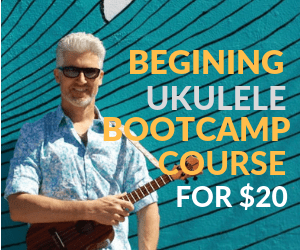 The fact remains that most Ukulele players struggle with Music Reading, but if you master it, you will find Ukulele playing easy. 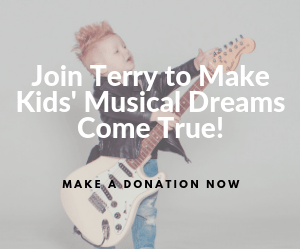 The reason why Music Reading is important is that when you read music, you are not just looking at the note on the page, but you are learning how to count, developing your sense of rhythm and coordination between your eyes, brain, and hand. 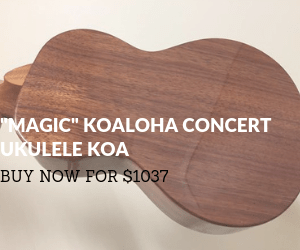 You will be able to learn all the notes on the Ukulele neck. 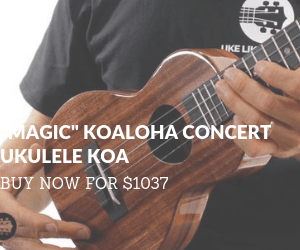 I am 100% convinced that if you learn Music Reading, you will be able to master all areas of Ukulele playing. 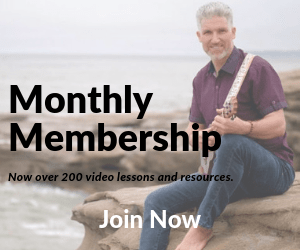 In my Music Reading tutorial, I have forty exercises or songs with step by step method for playing them. 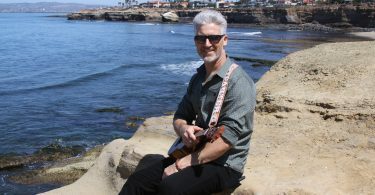 I will teach you real songs that are fun to play! 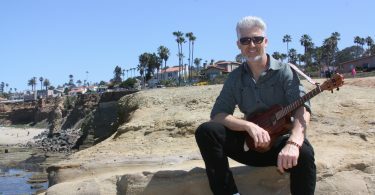 I will repeat again that Music Reading is the most important thing you can do for your Ukulele career.